What’s special about 27 September and 10 October? 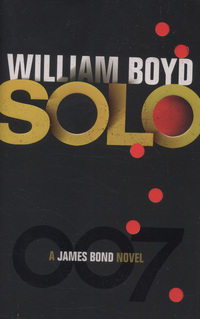 The dates are when the publishers start their run up to Christmas and they’re both bumper publishing days – the first on September 27, saw 1,657 books published, and 10th October wasn’t far behind with 1,569. There are lots of celebrity memoirs including Sharon Osbourne, Jennifer Saunders, Patsy Kensit, John Bishop and David Jason. Mo Farah, Andrew Strauss, Harry Redknapp and Ricky Hatton, keep up the good work for sport and there’s no shortage of cookery books including ones from from Lorraine Pascale and Rachel Khoo. 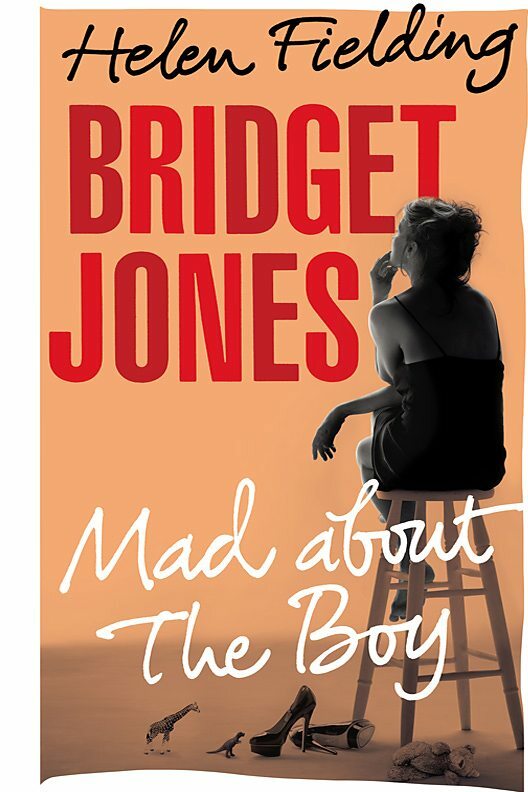 Helen Fielding’s new Bridget Jones book, Mad About The Boy, already on order, headlines the fiction; William Boyd’s Solo (thriller about James Bond) is set to be popular too. ← If you liked 50 Shades of Grey ….